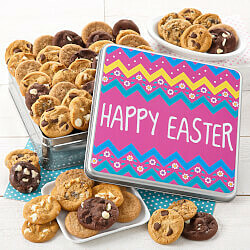 Hungry for delicious, fresh-baked cookies delivered right to your door? 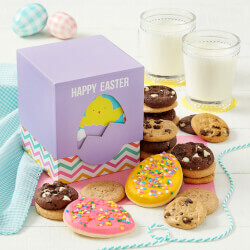 Want to send a special treat to those you care about? 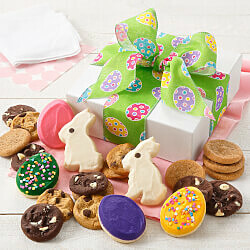 Mrs. Fields gourmet gift baskets, cookies, and cookie cakes are made with the highest quality ingredients. 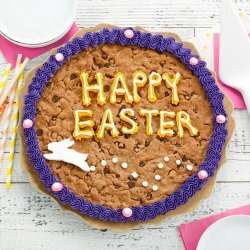 Order cookies online for any occasion. 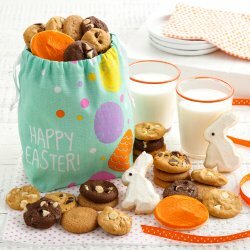 A cookie basket delivery is the perfect gift for birthdays, anniversaries, Valentine's Day, Mother's Day, Father's Day, Christmas and the holidays, or any of life’s sweet occasions. Whatever your needs, we’re here to make gift-giving fun and convenient. 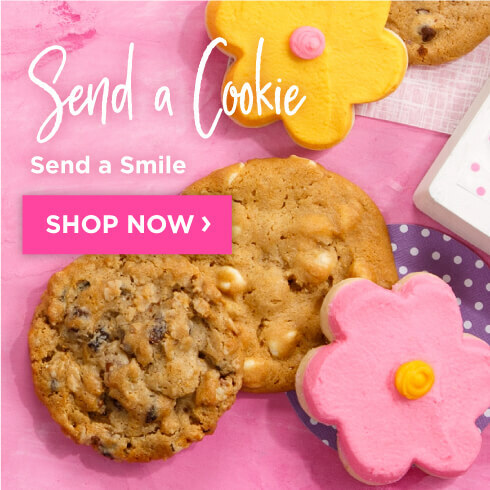 Simply browse our wide selection of gourmet gifts and cookie baskets, then order your perfect gift online or call 1-800-COOKIES. Need a gourmet gift basket for an event or celebration? 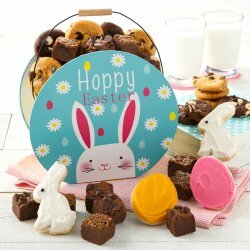 Mrs. Fields offers a delightful selection of brownie and cookie baskets that your guests are sure to love. Not finding the perfect combination of treats? 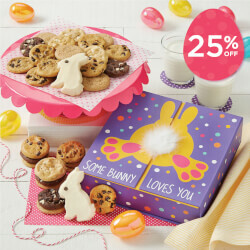 Brighten someone’s day with a customized cookie basket delivery. 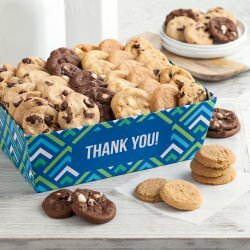 Nothing says “thank you” quite like a box filled with fresh-baked treats! 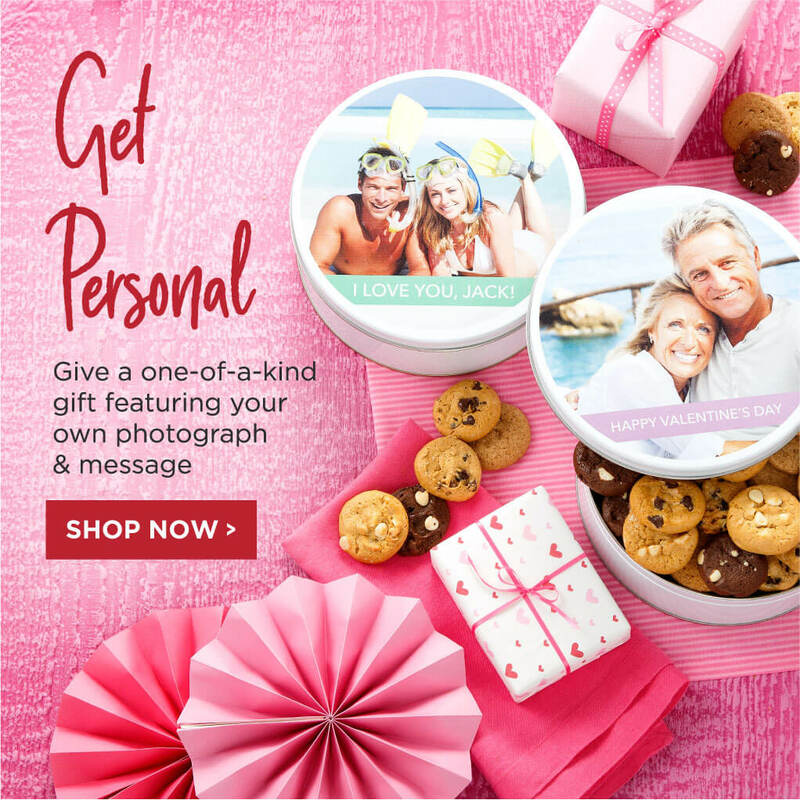 Shop Mrs. Fields to find the perfect gift for any corporate or business occasion. 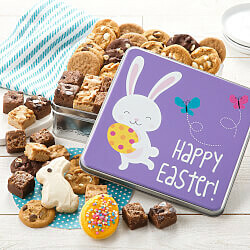 From employee appreciation to thank you gifts, we have a wide variety of business gift baskets, cookie tins, and boxes. 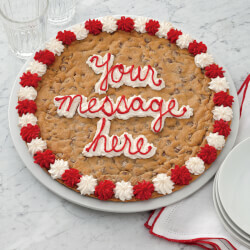 Looking to design special cookie gifts for a company party or event? 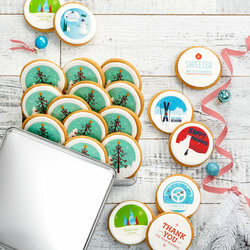 Customize our cookies with your company’s logo or your client’s logo for impactful gift-giving. Mrs. Fields has hundreds of cookie stores. 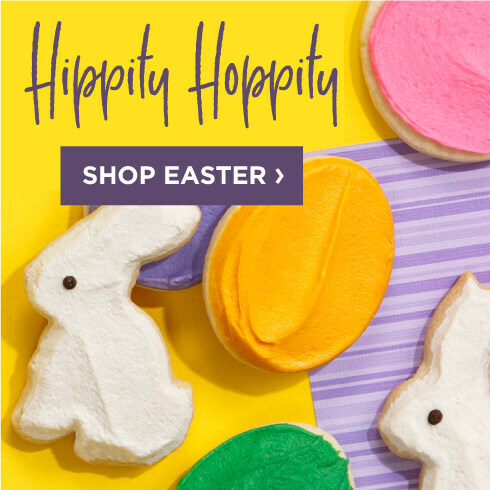 Find a cookie shop near you by using our store locator. 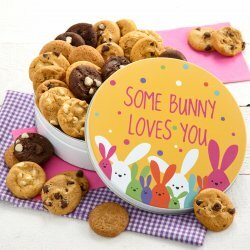 Browse our beautiful collection of personalized gift baskets, cookie gifts, cookie bouquets, and other memorable treats online. 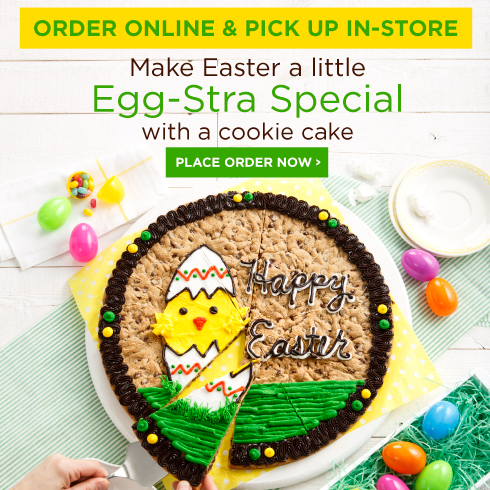 Send cookies by placing your order online or by calling 1-800-COOKIES.